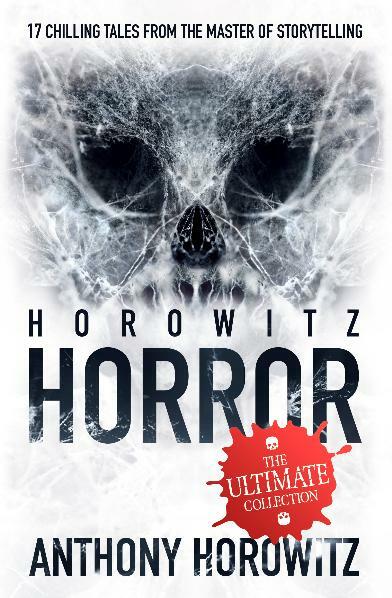 An anthology of macabre tales, where everything seems normal, but the spooky, the shocking, and the positively petrifying are lurking just out of sight...Enter the dark and scary world of Horowitz Horror, and expect the unexpected. 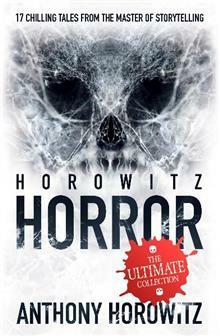 Anthony is the author of many very successful children's books, most notably the Alex Rider and Power of Five series, as well as the official new Sherlock Holmes Adventure, The House of Silk. Anthony is also well known as a television screenwriter with credits that include Poirot, Midsomer Murders and Foyle's War.